Hi Children! 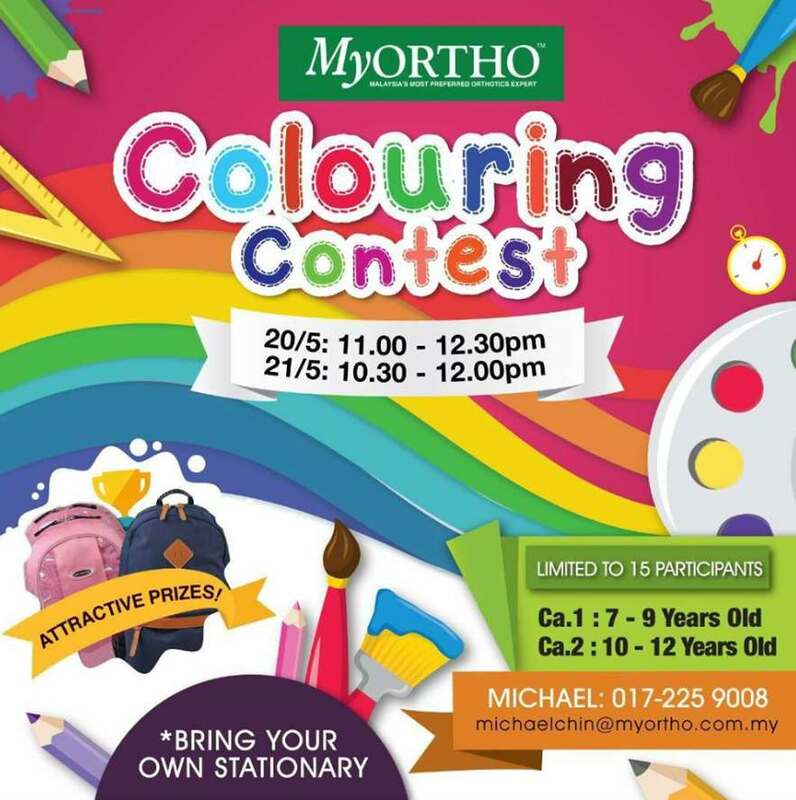 MYORTHO Colouring Contest will be held in Midvalley this weekend! Call us at 0172259008 to register now! Find out more at Dr. Kong.